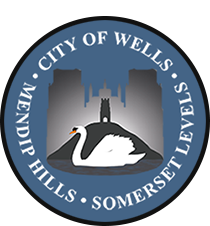 It's Your Wells - so get involved! From comedy to choirs and chess to cross-country runs, there is so much to see, hear and experience in our city. Go and join the audience! Or why not give a new activity a try? From pre-school age to senior citizens, there's a huge range of things going on. 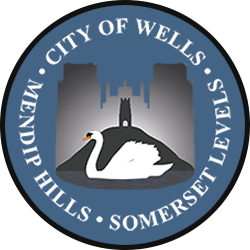 Volunteering is at the heart of community life in Wells. Without individuals giving their time and enthusiasm, many organisations and groups would not be able to operate. So if you have an hour or two to give - or of you are looking to broaden your skills base - please get in touch with one of the many groups on this website and find out about the opportunities to volunteer. Everyone can make a difference!